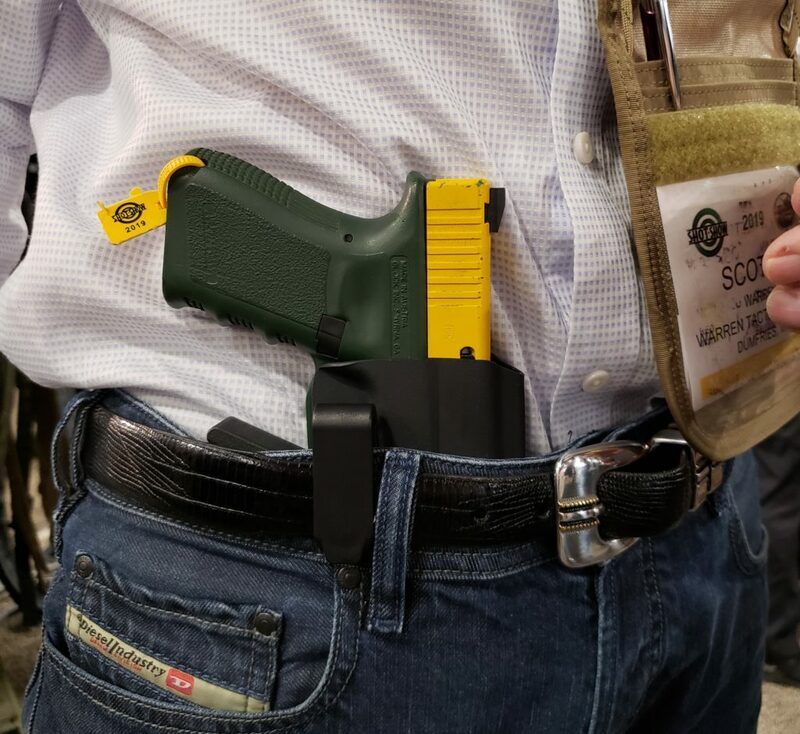 The Comp-Tac® Kick™ is an add on to inside the waistband IWB holsters. 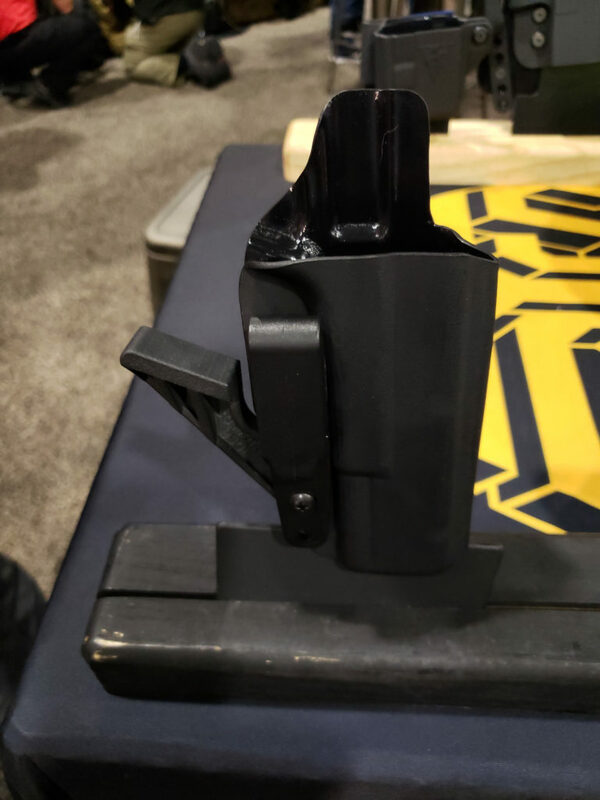 The function of the Kick™ is to push the grip of the gun back into the body for easy concealment, by applying pressure to the inside of the belt. 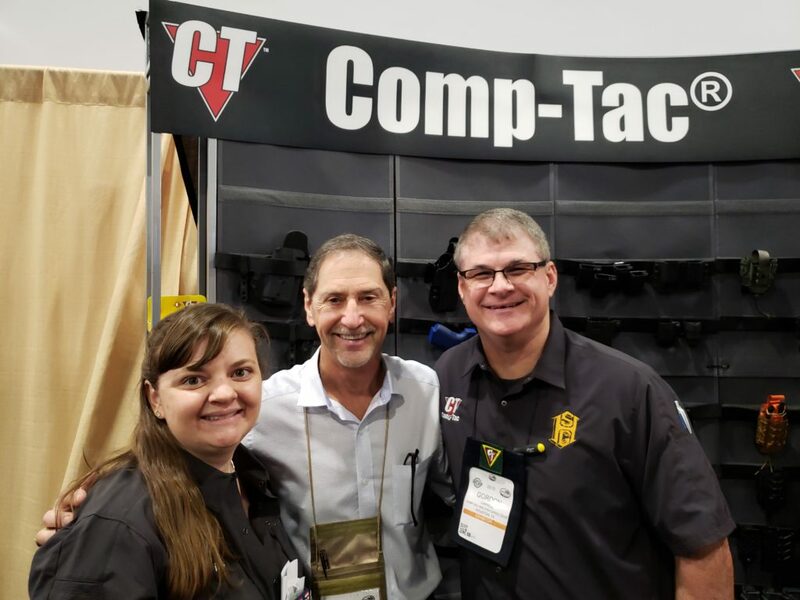 While at the Shot Show 2019 Comp-Tac booth with Professional shooters, Randi Rogers and Gordon Carrell, I tried on this new holster add on and want to share it with you. The Kick helped to position the grip into my body for deeper concealment. 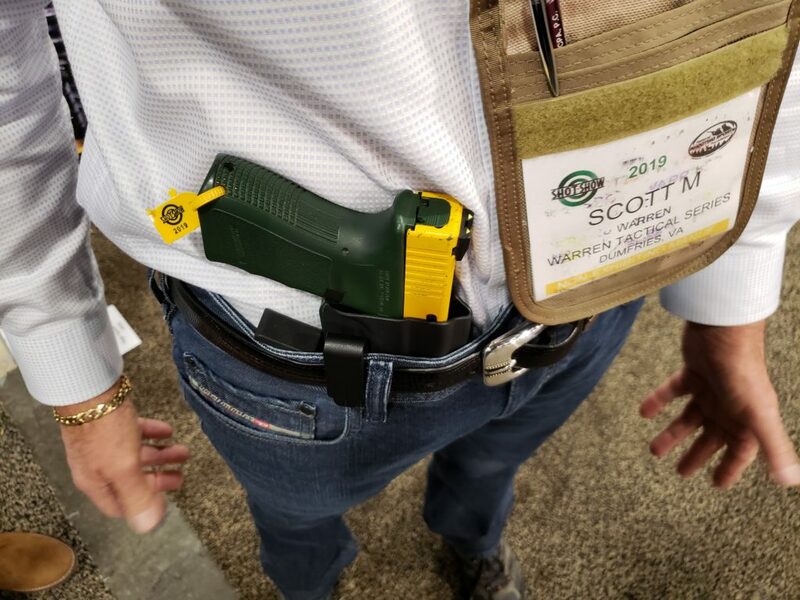 It also helped me to grip faster leading into a more efficient draw. 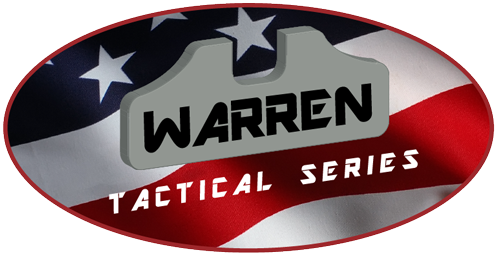 Check out their website for product details and pricing.